Note: These are brand new but original box slightly damaged so have been repacked. !!! 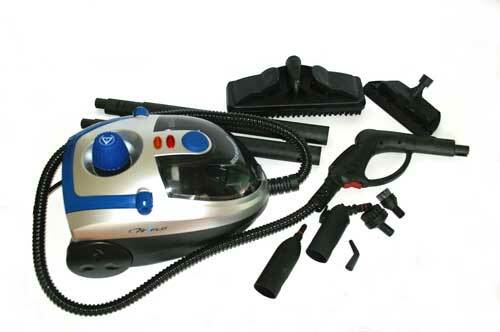 The AirFlo steamer is one of the best on the market you can find today!!! 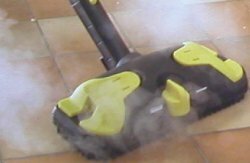 The Powerful 1500W Steam Cleaner is lightweight and easy to use. 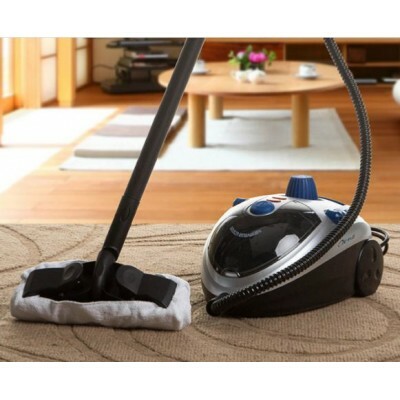 Its powerful steam blasts away dirt and grime from the oven, bathroom tiles, carpet, and more. 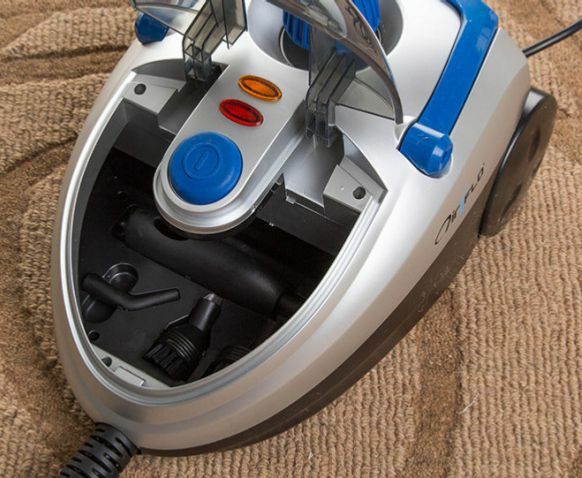 This unit cleans up all debris, leaving a dirt-free surface. 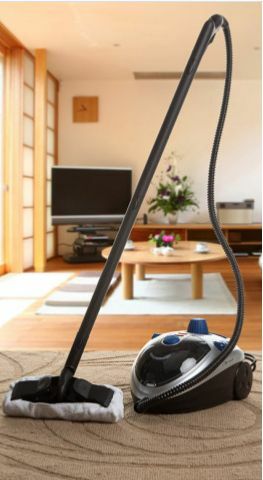 The Powerful Steam Cleaner is also great for steaming away wrinkles from clothing, drapes and upholstery. 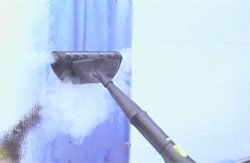 Disinefects and cleans at the same time. 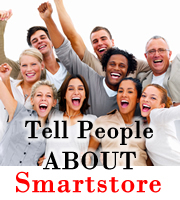 Non metal water tank which minimizes scale build-up and corrosion. 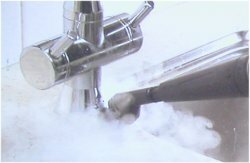 Some well known brands currently on the market only give 15 minutes of steam, (less than 1 litre capacity). 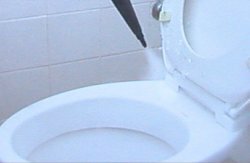 This means constant refilling for most of your cleaning jobs. 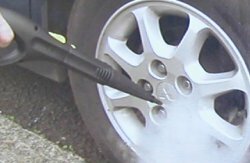 The Airflo Steamer, is a high pressure steam cleaning machine which does no harm to the environment - No chemical additives or cleaning agents needed. 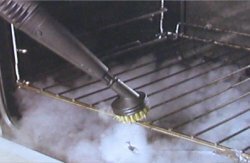 With 100 degrees celsius high pressure, the Steamer utilizes steam and pressure to remove dirt, grease and kill germs instantly. 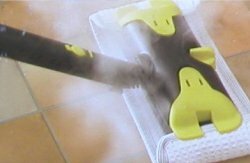 This product is a fast and easy way to clean almost every surface with the power of steam. 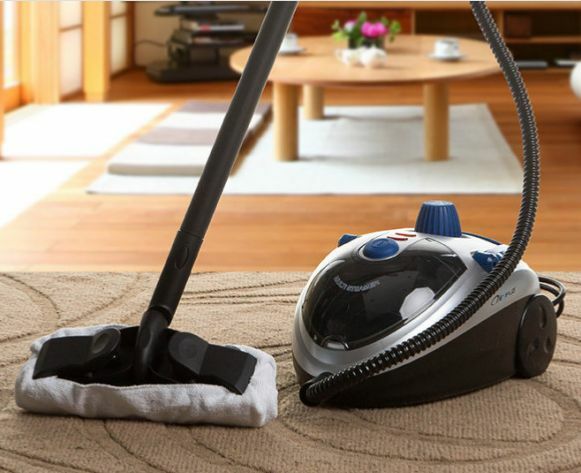 Kitchens/Bathrooms/Appliances/Stoves/Upholstery/Windows/Tiles/Carpet and Carpet stains/Toys and more. 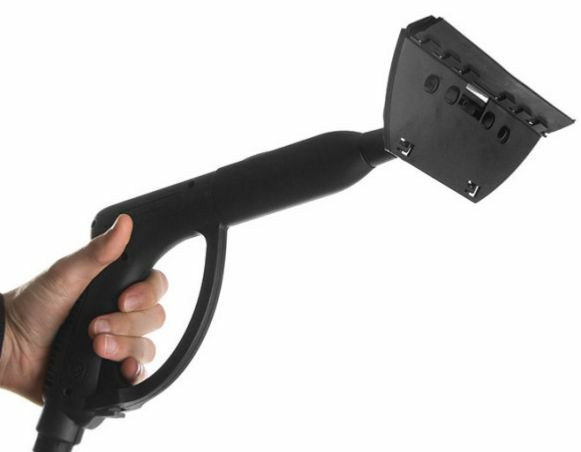 Also great for outdoor use such as BBQs, patio furniture and car wheel rims. 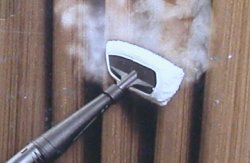 Indoors or Outdoors - the Jet Steam is the perfect solution for most cleaning needs.